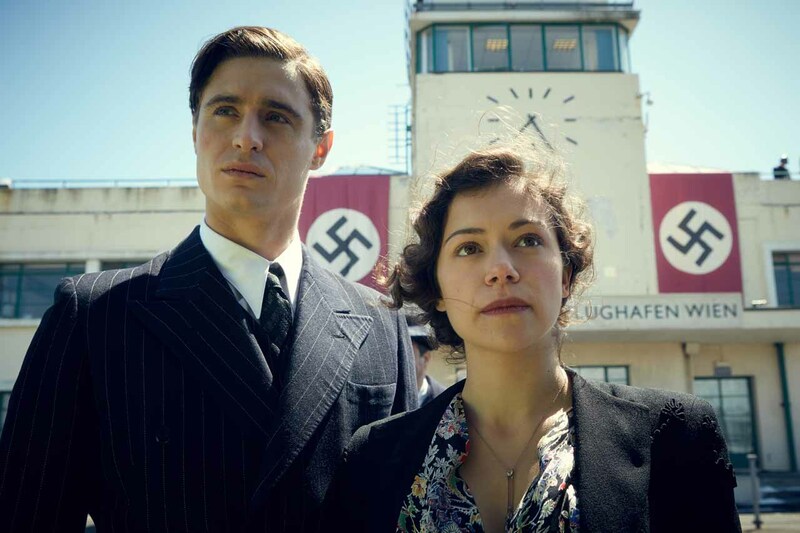 "Woman in Gold" is the remarkable true story of one woman's journey to reclaim her heritage and seek justice for what happened to her family. 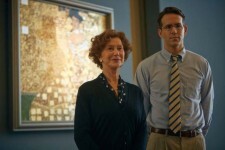 Sixty years after she fled Vienna during World War II, an elderly Jewish woman, Maria Altmann (Helen Mirren), starts her journey to retrieve family possessions seized by the Nazis, among them Klimt's famous painting 'The Lady in Gold'. Together with her inexperienced but plucky young lawyer Randy Schoenberg (Ryan Reynolds), she embarks upon a major battle which takes them all the way to the heart of the Austrian establishment and the U.S. Supreme Court, and forces her to confront difficult truths about the past along the way. Maggie, Slow West, Kill Me Three Times, House of Cards and more!